how you want to hide from this dude? 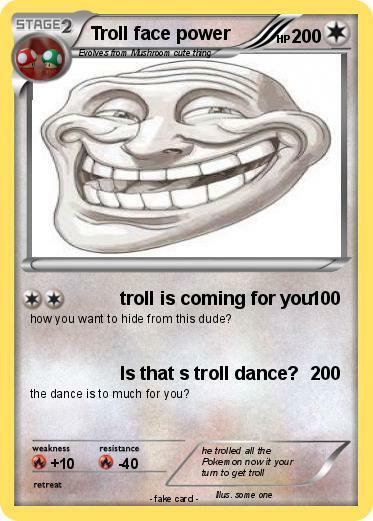 Attack 2 : Is that s troll dance? the dance is to much for you?